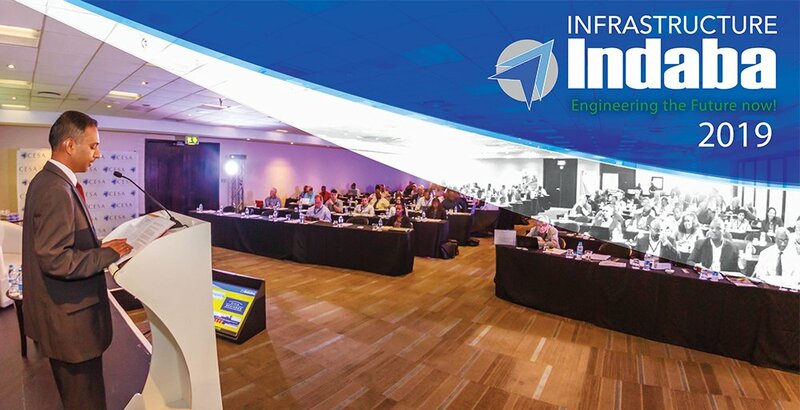 The two-day CESA Infrastructure Indaba 2019 session brings together leading experts including government officials, consulting engineers and built environment professionals for the purpose of improved delivery and management of public infrastructure. The event aims to foster partnerships between government and the private sector, particularly the engineering sector, and capacitate the channels of service delivery through cooperation and the development of common goals. The CESA Indaba 2019 will be a platform to engage, network and share best practice required for improved service delivery within the built environment.